And now onto something a bit icky… Is it healthy to pick your nose and eat it? With a fair few thousand searches every year, many people are doing their homework on whether not it’s healthy to eat your own snot! But what’s even more surprising, some doctors…well one doctor… claims that eating bogies may be GOOD for you. 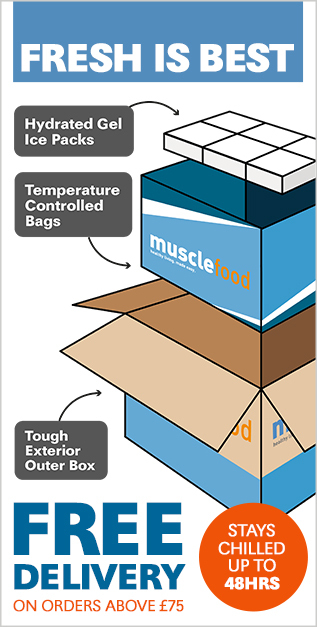 Known as the hygiene hypothesis, your immune system developes defences based on what germs are in the body. That means biting bogies may help your immune system grow STRONGER! 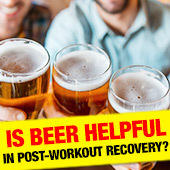 Is a pint of beer HELPFUL in post-workout recovery? 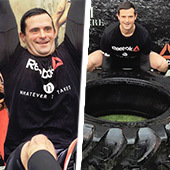 Kettlebell legend Jamie Lloyd shares his mastermind knowledge on nutrition and fitness! 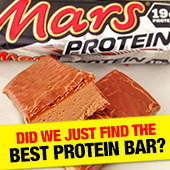 It tastes JUST like a Mars Bar, but it's packed with protein... Did we just find the BEST PROTEIN BAR?